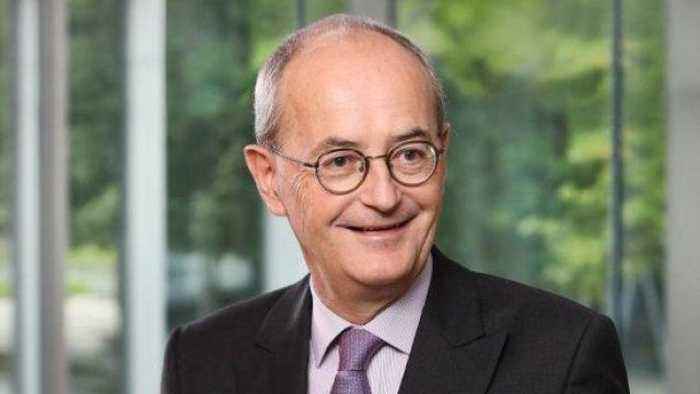 Novartis announced Felix Ehrat's decision to retire Wednesday in the "context of decisions" surrounding the controversial payments. 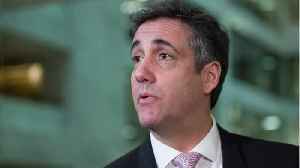 The top lawyer for Swiss drugmaker Novartis is stepping down over payments the company made to President Donald Trump's personal lawyer Michael Cohen. 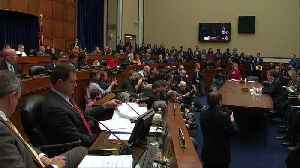 He said in a statement , "Although the contract was legally in order, it was an error. ... I take personal responsibility to bring the public debate on this matter to an end." Novartis paid Cohen's company , Essential Consultants LLC, $1.2 million in exchange for insight into how to navigate the new administration after Trump took office. 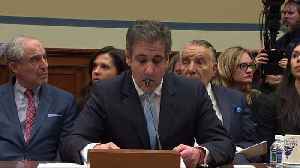 That's the same firm Cohen used to pay adult film star Stormy Daniels to keep quiet about her alleged affair with Trump. Ehrat's replacement will take over June 1. 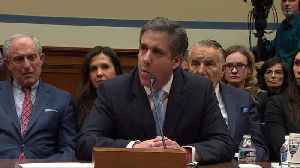 Top Revelations From Michael Cohen's Testimony Cohen testified before the House Government Reform and Oversight Committee on Feb. 27. 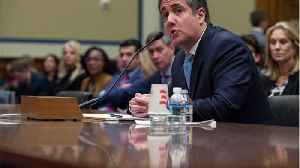 President Trump's former personal lawyer provided details The..
U.S. President Donald Trump's former lawyer Michael Cohen told lawmakers on Wednesday he thinks the president is becoming an 'autocrat.' Rough Cut (no reporter narration). 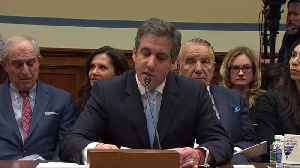 President Donald Trump's former personal lawyer Michael Cohen says the president directed him to threaten his high schools and colleges not to release his grades or test scores during the 2016..